This is probably one of the best buys I’ve ever had. 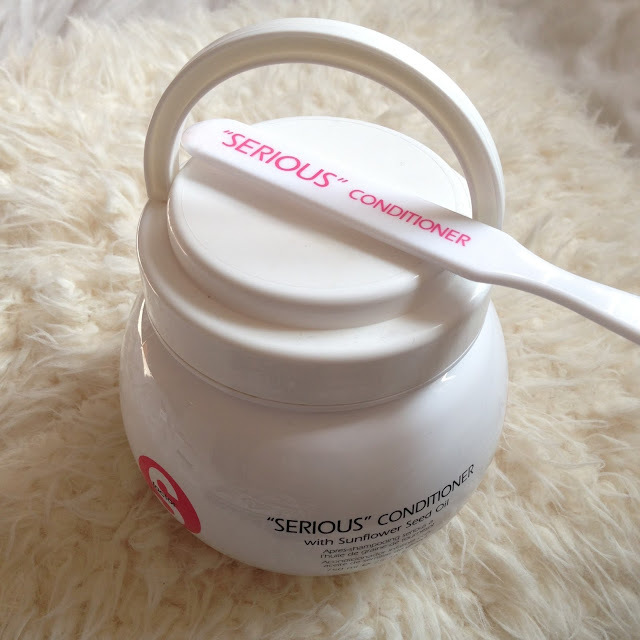 I bought this hugeeee tub of serious conditioner from Feel Unique when they had a 40% off Tigi offer. However, even at full price, this is one of the best value to amazing conditioning treatments I have ever seen. 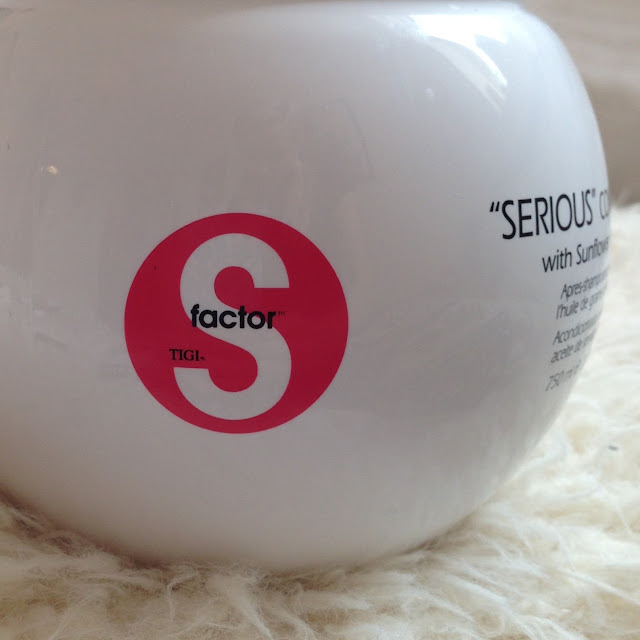 I bought this product because I heard it smells like strawberrys and cream. This is almost true. In fact, it smells more like strawberrys and cream wrapped in mint, and quite a strong smelling mint to say the least. However, I love the smell and it really is different to any hair product I have smelled before. I apply it to my hair after using normal conditioner, using the spatala to pick up about a 50p amount and running it through the ends of my wet hair. I then leave it in for about 5 minutes before washing out. 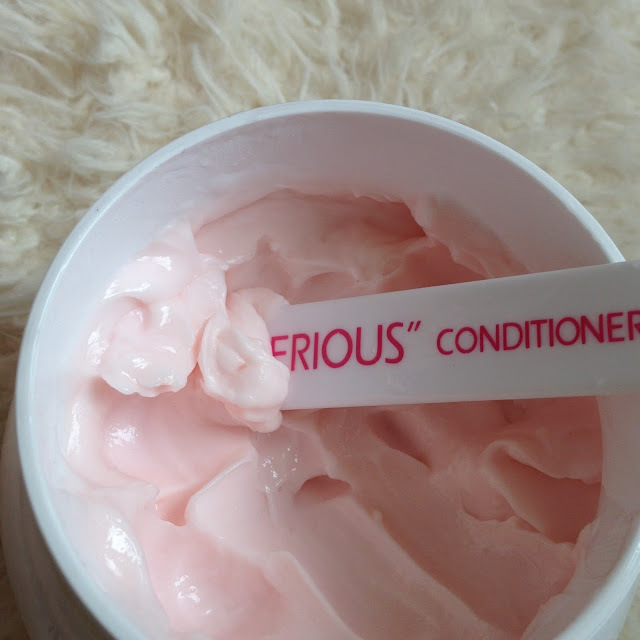 It is quite a thick paste that contains sunflower seed oil, so the conditioner really covers your ends, leaving them feeling super silky smooth. It really does work and this is something I really would recommend to anyone. For this size of product, I would honestly say this will probably take me about 3 years to get through, which for the price is incredible. I just hope it can stay in date that long. What do you think of this? Something you think you’ll try or a little to large for your bathroom?